Unless otherwise noted, most of my classes are held at my home, The Hawk & Hawthorne. 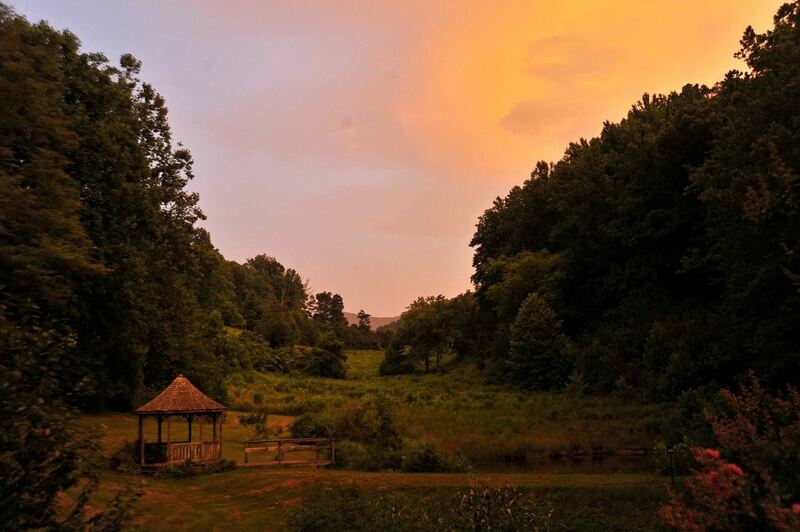 Nestled in a holler in beautiful Barnardsville, North Carolina, we are a 25 minute drive from downtown Asheville. With wild foraging areas, gardens, open meadows and even a pond, the 7 of us who live, play and sometimes work here feel truly blessed. Welcome to our home. We hope it inspires in you the same awe and reverence we feel for it.